Crews were on the scene of a house fire in Middle River on Thursday morning. The fire was reported at just after 8:30 a.m. in the 700-block of Northrop Lane (21220). 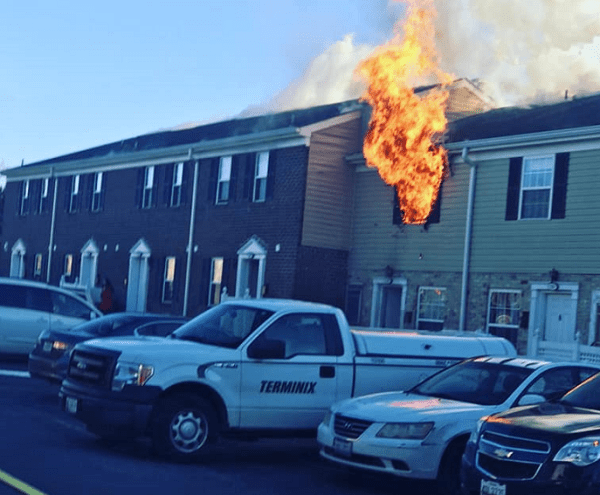 The blaze quickly went to two alarms and spread to other residences. There were several evacuations, but there are no reported injuries at this time. Crews from several local fire companies responded to the scene.